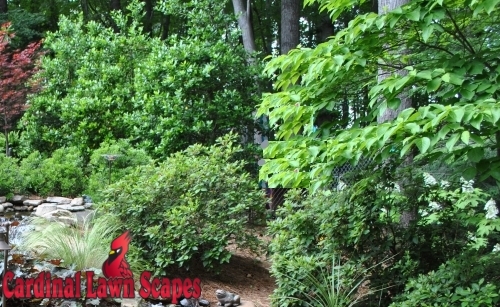 Privacy buffers create a haven in your landscape by dampening sound and creating a natural wall blocking neighborhood homes or roads from view. 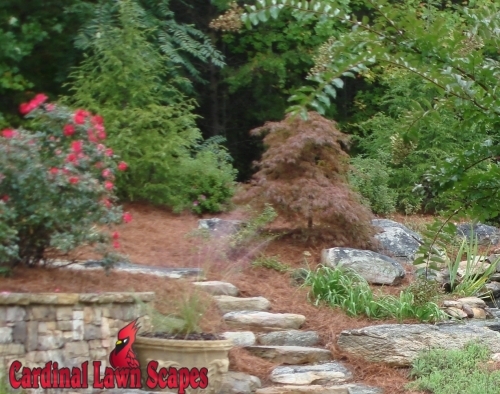 Our privacy buffer design and installation company, Cardinal Lawn Scapes, has helped clients across Central NC and Southern VA including Smith Mt. Lake, Mt. Airy, King, Winston-Salem and Summerfield since 1978. 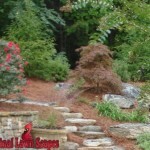 We provide the experience and design capabilities necessary to create a beautifully designed privacy buffer in your landscape. 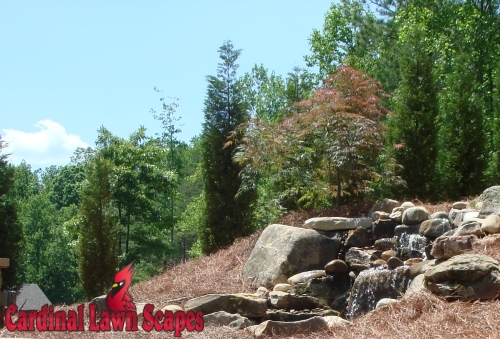 Our digital landscape design tools and scaled drawings help our clients envision what their completed landscape will look like before the first shovel hits the ground. This allows for design changes and adjustments prior to installation which decreases job completion times and improves client satisfaction. 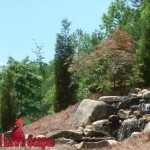 To find out more about our privacy buffer design and installation company, please call (336) 994-1234 or contact us.